An easy-to-use tool to stimulate competition, cut costs, minimise risk, whilst saving users time. Quickly search suppliers, share best practice templates and reduce your sourcing time. Find and qualify suppliers maximising value within your sourcing process. Create templates or expert packs and share best practice across your organisation. Quickly evaluate and compare supplier responses with out of the box user friendly reports or create your own. Create an e-Request for Quotation, Tender, Information or Proposal. SourceDogg is adaptable to every business sourcing need, from quotations for office stationery to proposed solutions to complex technical projects. Add as many weighted questions and items as you wish – weighted e-Requests are scorable and thus much easier to evaluate. SourceDogg’s failsafe Approval system ensures that only e-Requests with management or central procurement office approval can be published. 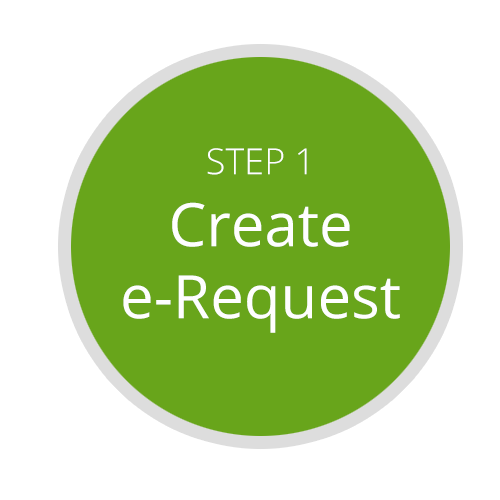 e-Requests can be cloned and reused, minimising the set-up time for your sourcing events and fostering best practice. Invite your existing suppliers to take part using the SourceDogg email system, and heat up the competition by inviting new suppliers from the thousands of registered members of the SourceDogg Supplier Directory. Invite suppliers privately, publish the e-Request online for global exposure, or avail of both options. 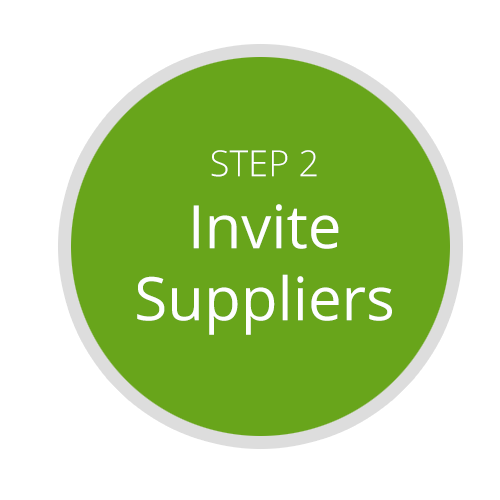 Use the SourceDogg Supplier Management feature to pool proven suppliers and those with potential, from where they can be easily invited to your future e-Requests. Instant notification and communication allows you to monitor supplier submission status and easily and even-handedly address their queries on the dedicated e-Request Message Board. 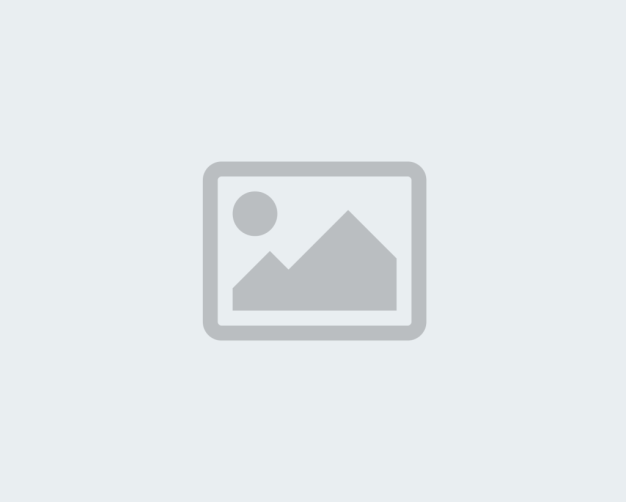 SourceDogg Suppliers avail of a FREE account that greatly reduces the time and effort required to submit a quotation, proposal, tender or proposal. 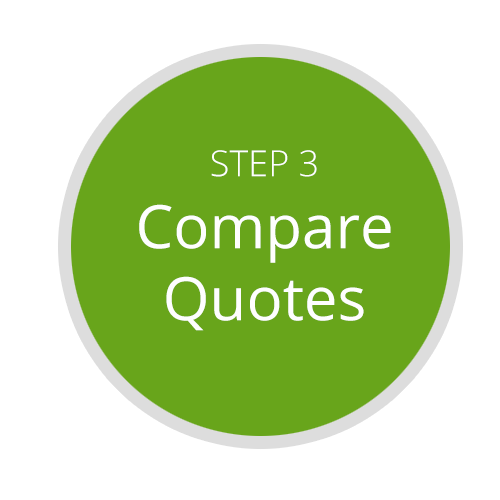 Compare supplier submissions easily and efficiently and on a like-for-like basis. Manage multiple supplier submissions – no more bulky folders or lost email attachments. 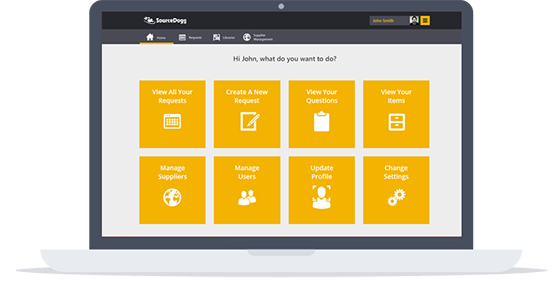 Avail of company-wide expertise by assigning multiple scorers from within your organisation. Monitor progress of scorers (who has scored what), and read comments appended by individual scorers to supplier responses and prices. An optional Response Lock-Out feature prevents viewing of submissions before the e-Response deadline – ensuring fairness and sourcing best practice. 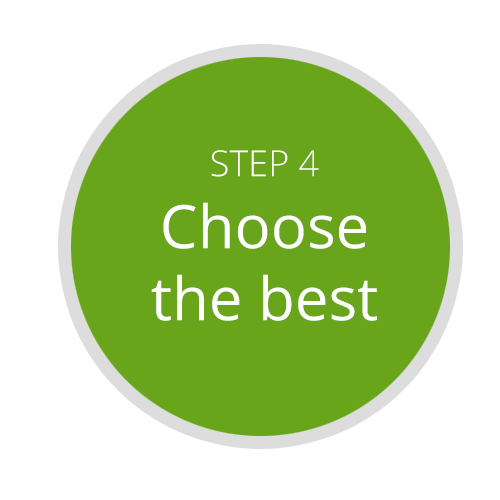 Choose the best value supplier submission based on an automatically generated scoring Leaderboard. Notify successful and unsuccessful suppliers with customisable emails. Export and print your e-Request for auditing, transparency or reporting purposes. admin costs and rapid return on investment. Shorter, fully online sourcing cycle, quickly find new suppliers worldwide, compare and evaluate supplier quotations. Comply with auditing and head office requirements, discourage maverick buying and ensure sourcing is fair and proper.